Today a bunch of four toddled off to town. Me in the lead (playing tour guide; a month here and I’m the expert!) with Kapil (Indian cherub), Jenn (insanely babe-in’ Canadian school teacher) and new addition Meg (the Australian Amazonian from Perth, whose birthday was in fact today). 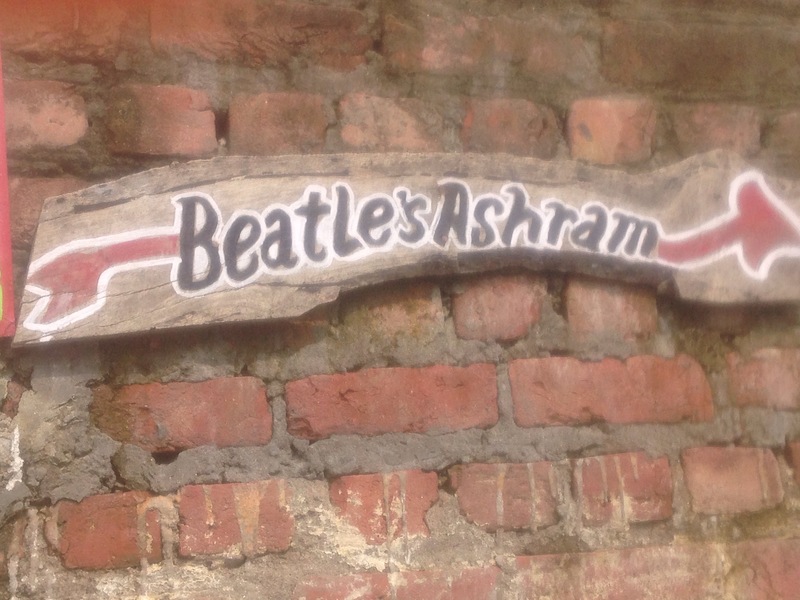 Destination: Maharishi Mahesh Yogi’s Ashram, or more commonly, the Beatles’ Ashram. Back in 1968, John Lennon and his poppy pals attended a Transcendental Meditation session at the Ram Jhula ashram. 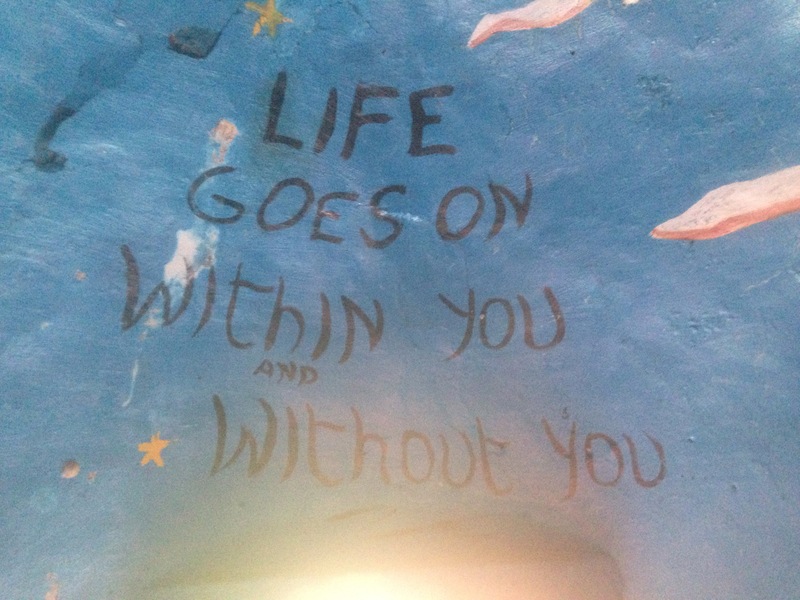 The retreat is still regarded as one of the band’s most productive periods, with multiple melodies (a rumoured 48) created amongst the boys’ dwellings in the 1500 meditation caves. 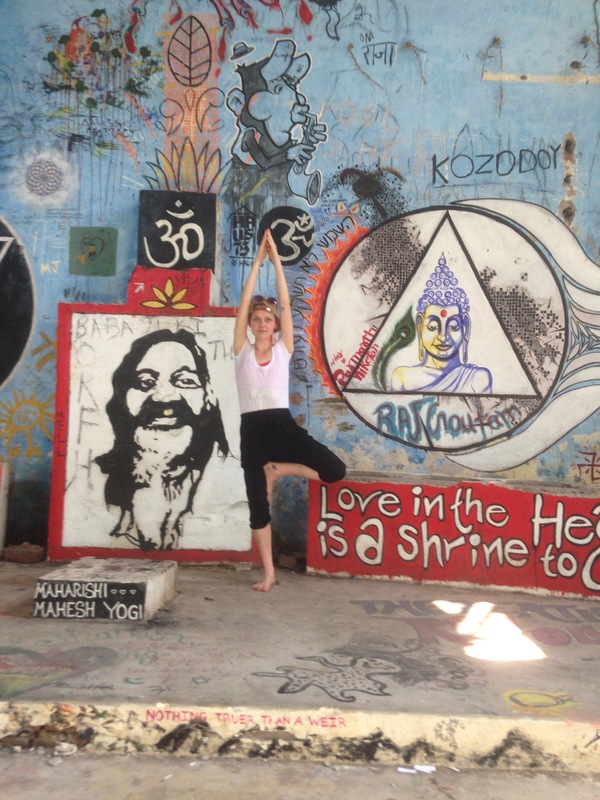 The stay brought much Western interest to Indian spirituality and modified attitudes that previously had been rather indifferent. 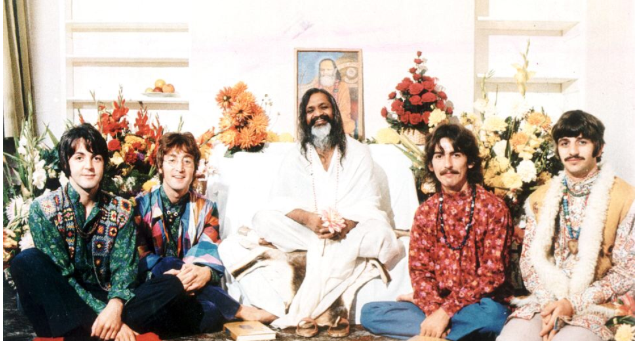 It is also believed that Yogi Maharishi supported the Fab Four in weaning them off Acid during their stay. 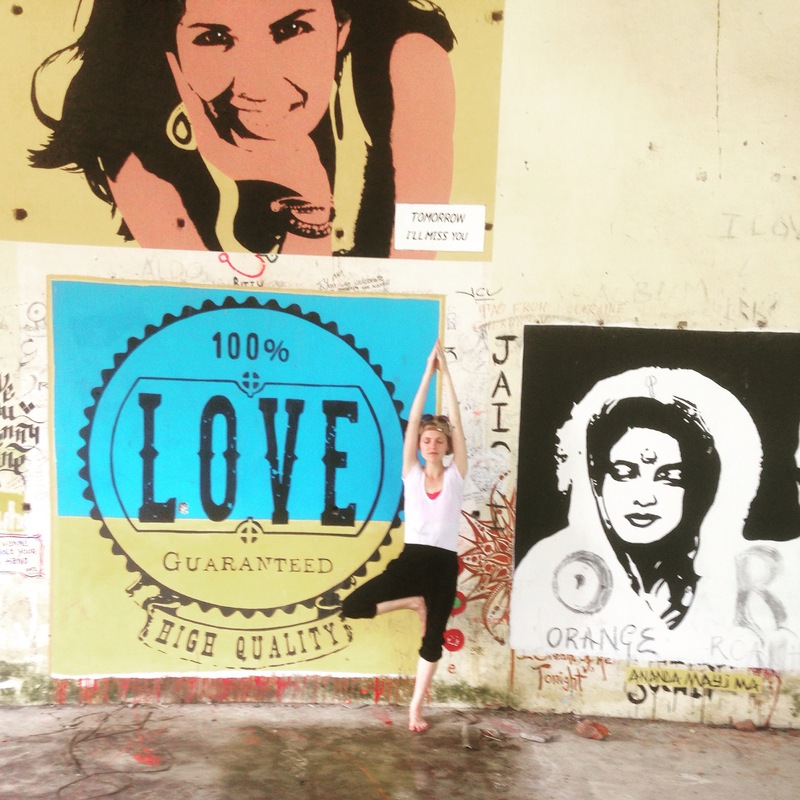 The ashram was abandoned in 1997 and is currently under control of the Governmental Forestry Department. It took us a fair while to locate the site, being on the outer outskirts of the township and with limited signage. On final flagship, we found it to be run by a group of what we believe were squatters. But this made it all the better, as it was not at all touristy or swarming with camera-clicking people; in fact, we were the only ones there. It was magic. The expansive space is literally the shells of buildings; derelict, deserted and slowly being reclaimed by nature. 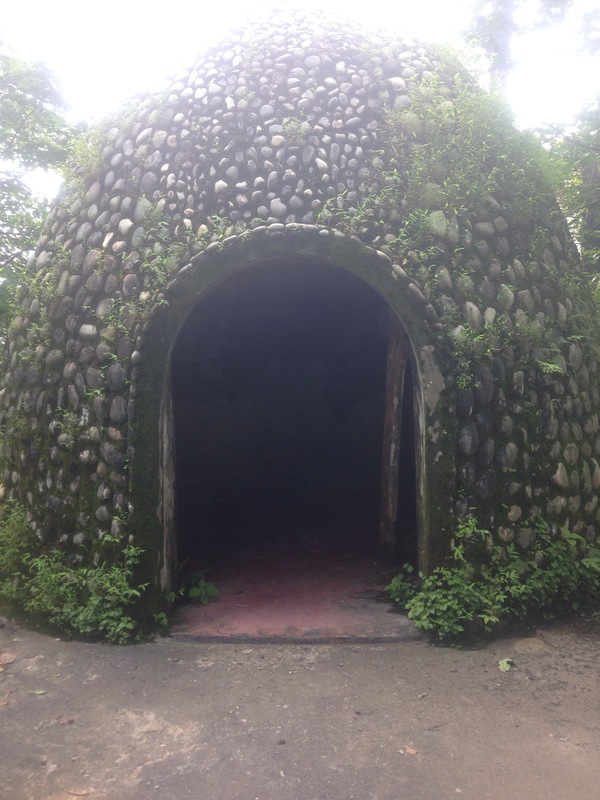 The igloo-like meditation caves stand in stone about the grounds, and there is a serene sense of hush and equanimity. And at the end of an overgrown driveway, is a big expansive hall dedicated to the Beatles. I strolled around spellbound, gently singing “Here comes the Sun”. You know how people talk about positive vibes? This place was radiating pluses like nothing I’ve ever experiened. It brought a whole new level to Let it Be.